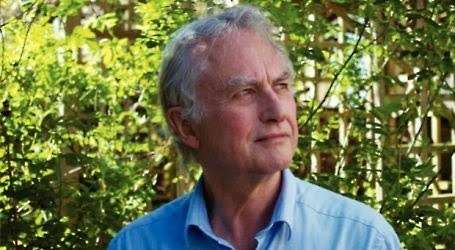 Debunking Christianity: An Interview with Richard Dawkins on His New Memoir, Evolution and God. An Interview with Richard Dawkins on His New Memoir, Evolution and God. "British evolutionary biologist Richard Dawkins was catapulted to fame in 1976 with his first book, “The Selfish Gene.” It revolutionized Charles Darwin’s theory of evolution with the idea that genes are the keys to natural selection. Dawkins was the first professor for public understanding of science at Oxford University. And he is one of the world’s most outspoken atheists, author of “The God Delusion.” His latest book is the first volume of a two-part memoir titled An Appetite for Wonder: The Making of a Scientist. It covers his childhood in Africa through his mid-30s."